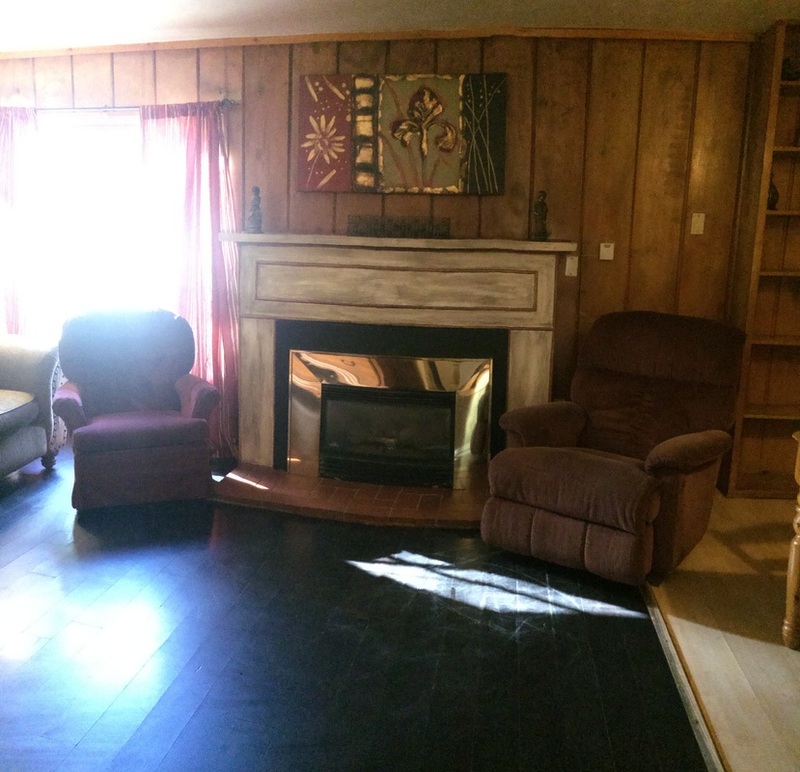 Living room and bedroom done in knotty pine wood. 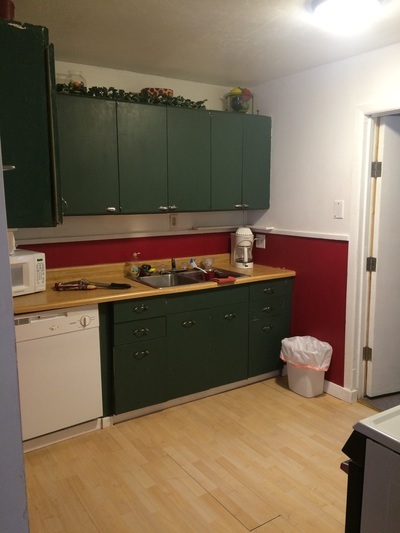 It has a full bathroom with a shower stall only, no tub, and full kitchen with dishwasher. Spacious cottage with a front porch and a private back patio that opens up into the courtyard. This one bedroom suite cottage sleeps 3, with a queen and twin bed.